Wired reporter Peter Rubin recently took a trip to Sony’s Foster City, CA headquarters to speak with Mark Cerny, who has been working as lead architect on what will ultimately be the successor to PlayStation 4. While the new console hasn’t been formally revealed under the name PlayStation 5, we now have an idea of what to expect from the company’s next generation efforts. The next PlayStation has been in development for the past four years, and it won’t be released in 2019, so don’t pull out your wallet just yet. If you’re interested in the deep dive provided, I highly recommending reading the full Wired article, but here’s an overview of some of the information we know so far. For those who don’t want to get rid of their old games, Backwards Compatibility is being implemented. It’s unclear just how deep into the past this feature will go, but you’ll at least be able to play PlayStation 4 games on the new console. Cerny and his team have been placing an emphasis on 3D audio, which is an innovation previous consoles never really took advantage of. 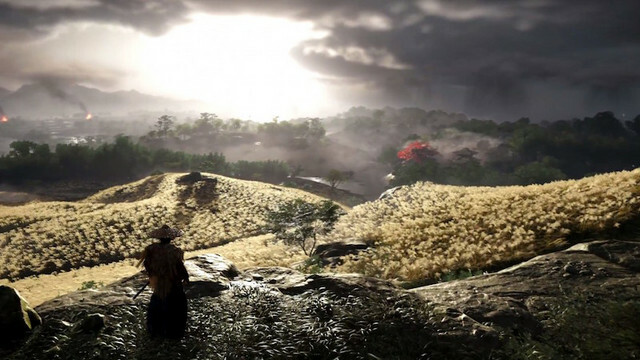 As a gamer, he says he was frustrated at the lack of audio advancements between PS3 and PS4, so this time around they’ll be supporting 3D audio with the help of the system’s AMD chip. This will allow sounds to come from all angles, and while Cerny says the “gold standard” will be experienced through headphones, it will also work through TV speakers and surround sound. The impressive-sounding AMD chip also allows for ray tracing, which essentially traces the path of light and simulates the way it encounters virtual objects. This technique will allow for more accurate visual renderings and even improvements in testing. It may be a long while before we can all fully appreciate them, but the system will support 8K graphics. All the advanced games on the way will need something to mitigate the frequently absurd load times players have had to deal with over the years, and that’s where the solid-state drive (SSD) comes into play. 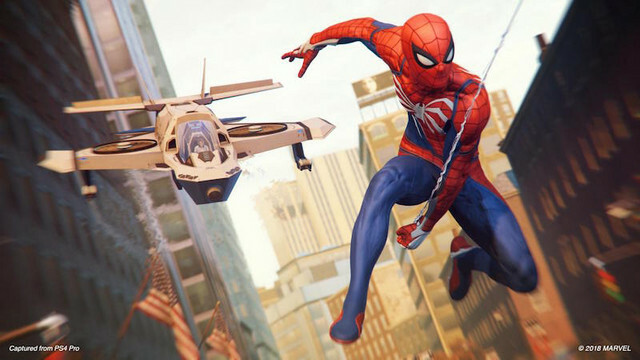 Cerny demonstrated the drive with the help of Insomniac Games’ Spider-Man, shrinking PS4’s 15-second fast travel load times to a mere 0.8 seconds. Worlds will be rendered more quickly, and characters will be able to move through those worlds at a faster pace. Wired brought up PlayStation VR, but Sony’s virtual reality plans are still more or less under wraps. Cerny says it remains important to the company, though, and the existing PSVR headset will work with the next PlayStation. But what about the games, you ask? The lid is especially tight on upcoming titles, but it’s worth noting the response given to a question about Hideo Kojima’s Death Stranding. A spokesperson made a point to reiterate that the hotly anticipated title is coming to PS4, but Cerny initially replied with a “smile and pregnant pause,” so it could end up on both. Time will tell, but for now let us know what you’re most excited about when it comes to the next PlayStation!